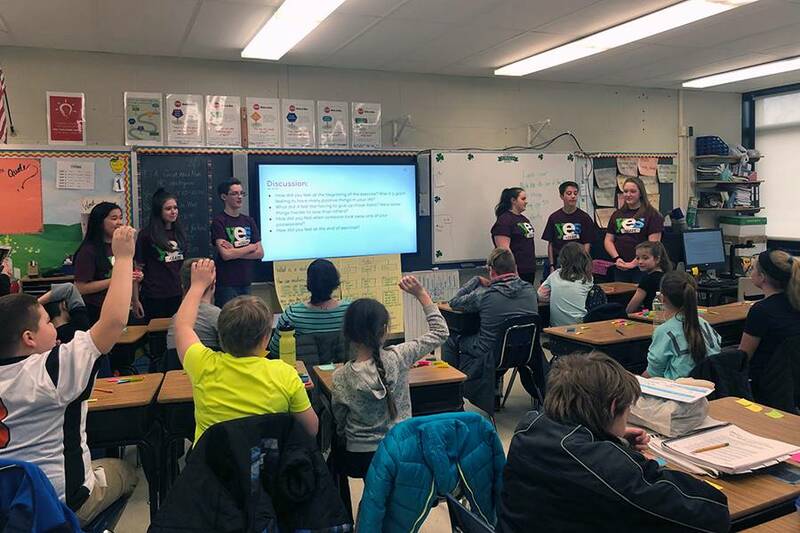 YES Leaders visited these students to talk about being safe and making smart, healthy choices. 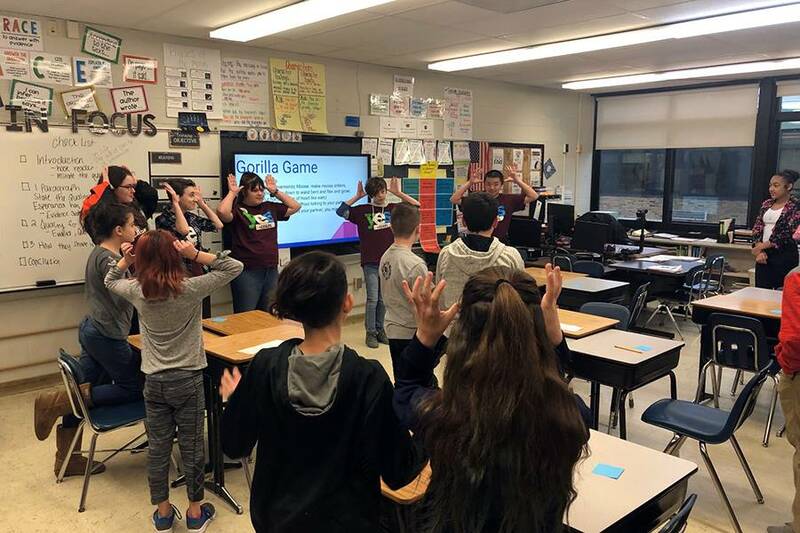 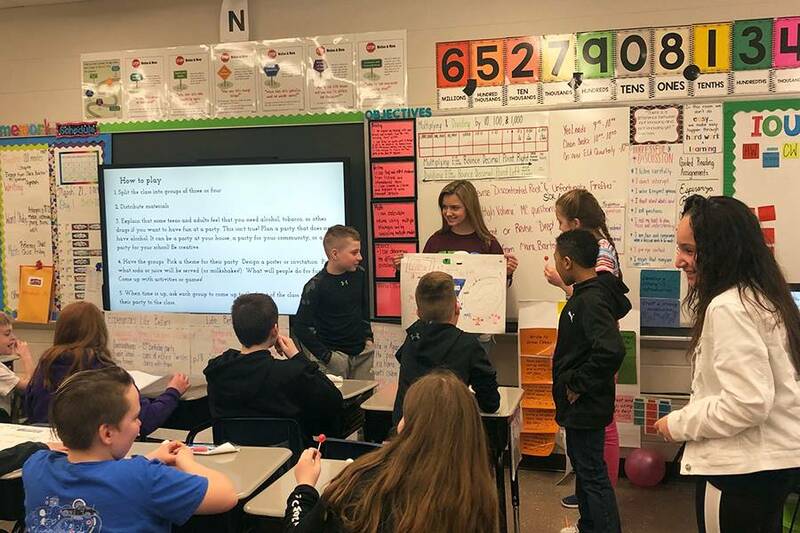 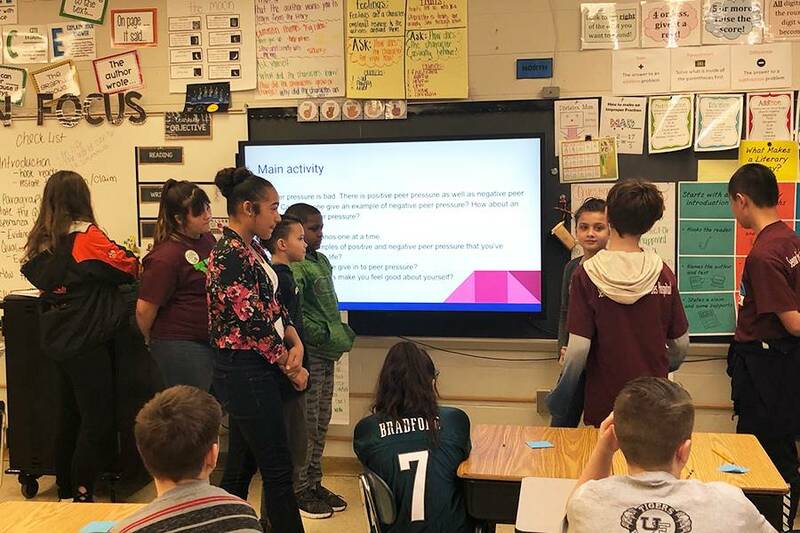 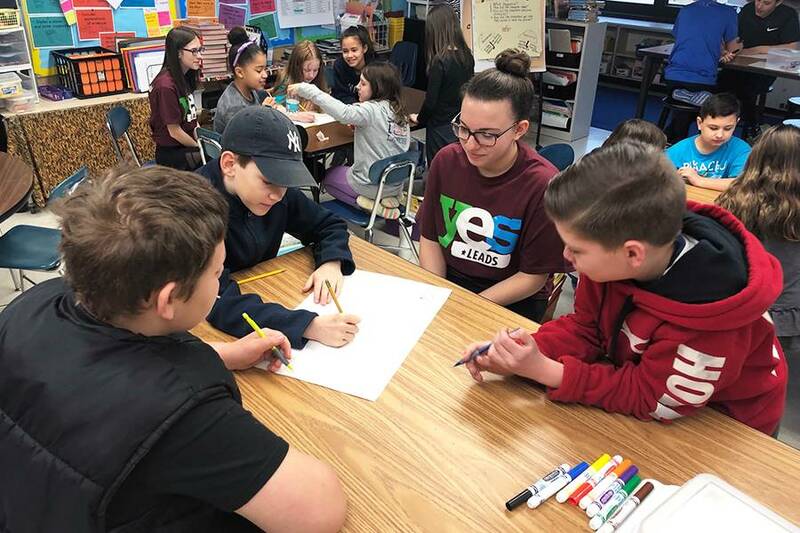 Students conducted interactive presentations about the dangers of drug use, how to resist negative peer pressure, how to walk away, and what it means to be safe and healthy. 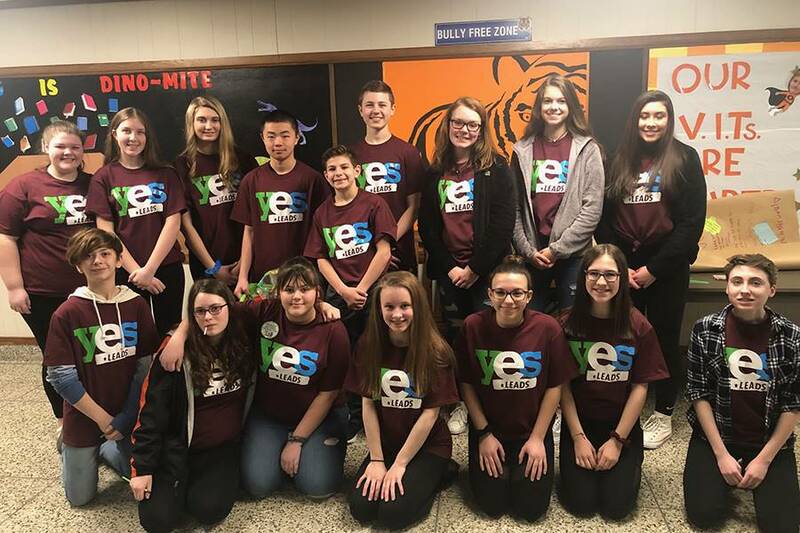 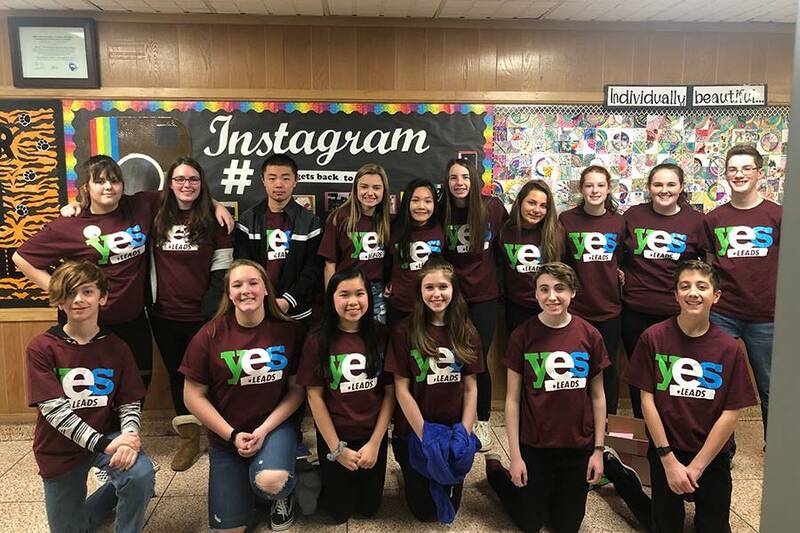 Thank you to our student YES Leaders and adviser Heather Prince.